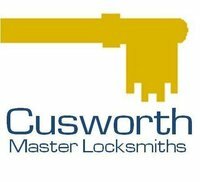 Cusworth Master Locksmiths are Locksmiths in Wilmslow Cheshire. 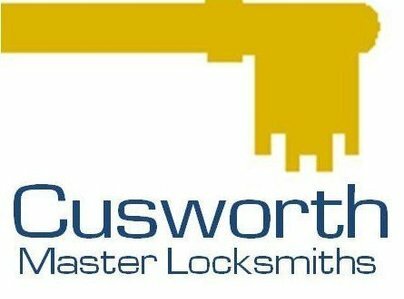 Established by Danny Cusworth in 2007, Following a career as a locksmith since 1993. 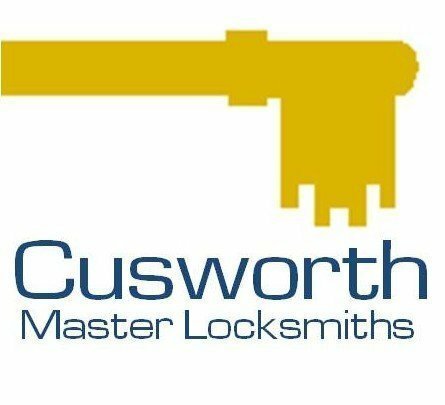 Services offered by Cusworth Locksmiths include emergency locksmith service if you lost your keys, locked yourself out of your house or had your keys stolen. 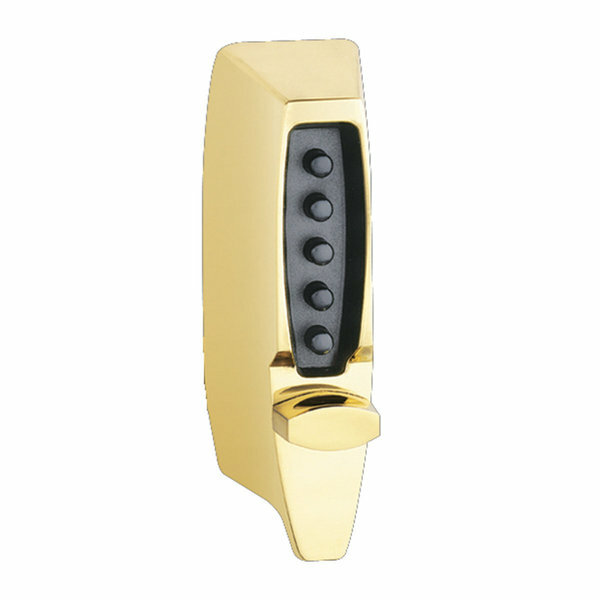 Problems with one of our front door locks - rang Cusworths who came round within the hour and fitted a new one. Very helpful and polite service. Discussed options before going ahead with replacement. I would definitely use them again if needed. 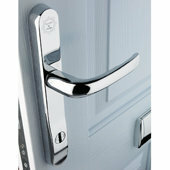 Called as back door lock had broken,thought might need a whole new door but was assured it could be fixed,arrived on time very friendly and professional,worked quickly and quietly very tidy explained everything that was done and that was it ,door working perfectly and very reasonably priced. Gave advice on oiling and maintenance for future. Would definitely recommend this company and will only use them now. 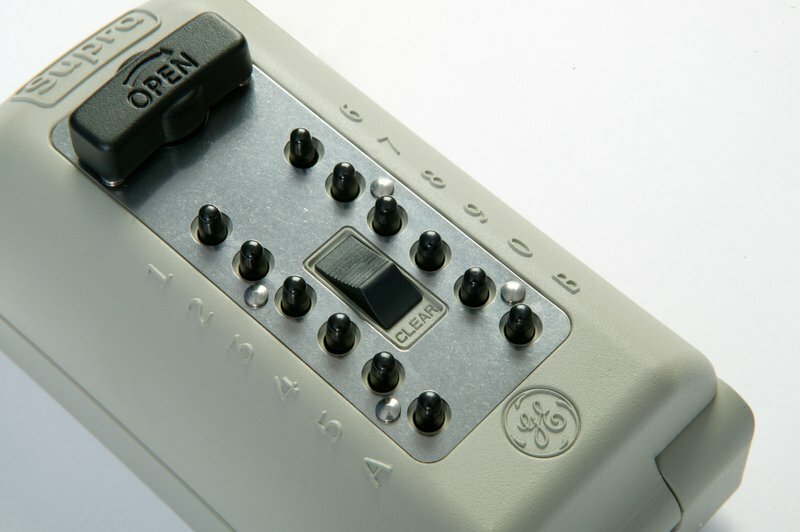 Thank you..
Called Danny to repair an office door lock. He kept us updated with time of arrival, sorted the problem quickly and efficiently. Very reasonable invoice received. 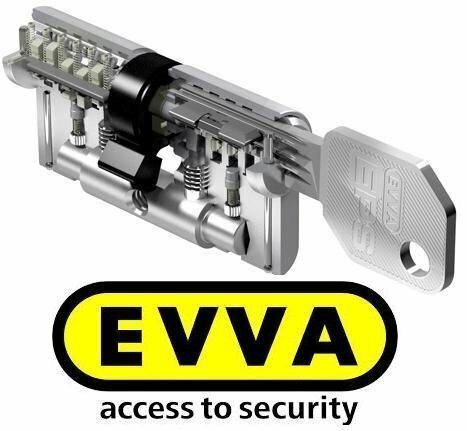 Would recommend for any lock issues. Danny was great, sorted out our broken front door within 24hrs. Pricing was very reasonable. Wouldn’t hesitate to recommend or use again. Very professional from first contact to completion of repair. Searched via Which for a Locksmith to repair my side door which I was unable to open. Danny's company happened to be the first on the list in my area. He had a overall five star rating and good reviews. He answered my call immediately and called later in the day to carry out the repair. 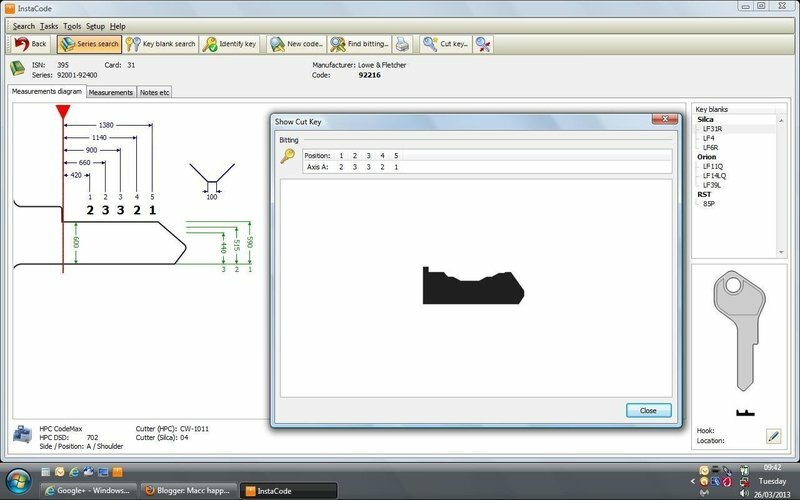 He identified what was an uncommon problem and fixed it after some tricky drilling work. He also gave me some good advise concerning locks and their suitability in preventing a break in. I am very happy to endorse all the other five star reviews and would have no hesitation in recommending Danny or using his services again in the future. 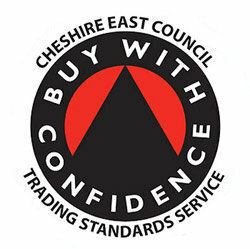 Danny was just so helpful and gave some good advice as well as quickly supplying the lock cylinders that I needed. I know exactly who to contact over any future needs. After discovering an issue with my bi-fold doors I called Danny in the morning after a google search of local locksmiths. Danny was very polite and helpful when I called and we arranged for him to visit that afternoon, which was extremely convenient. Danny quickly diagnosed the problem with the doors and worked quickly and efficiently to resolve an issue with one of the doors and to identify the unusual part that needed to be sourced for the other. The door that was fixed there and then works better than it ever has done and Danny is chasing down the unusual part for the other door. Great service! Danny did us a good, timely job. He was knowledgeable and efficient. The entire process from having a quote and installation was excellent. Danny is genuine and efficient and I would recommend his service to anyone with no hesitation.